The owners of this unique property have completely renovated this amazing property over the last 11 months. 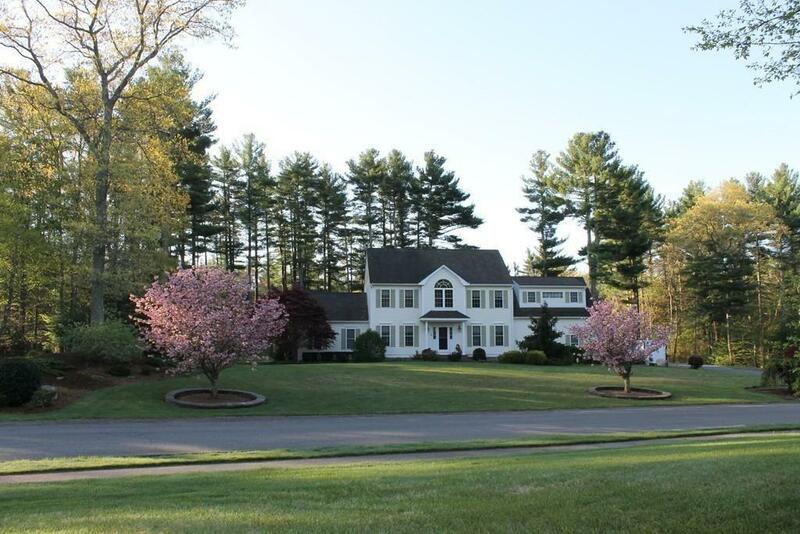 Inside, outside, landscaping and barn.This 3,130 s.f. 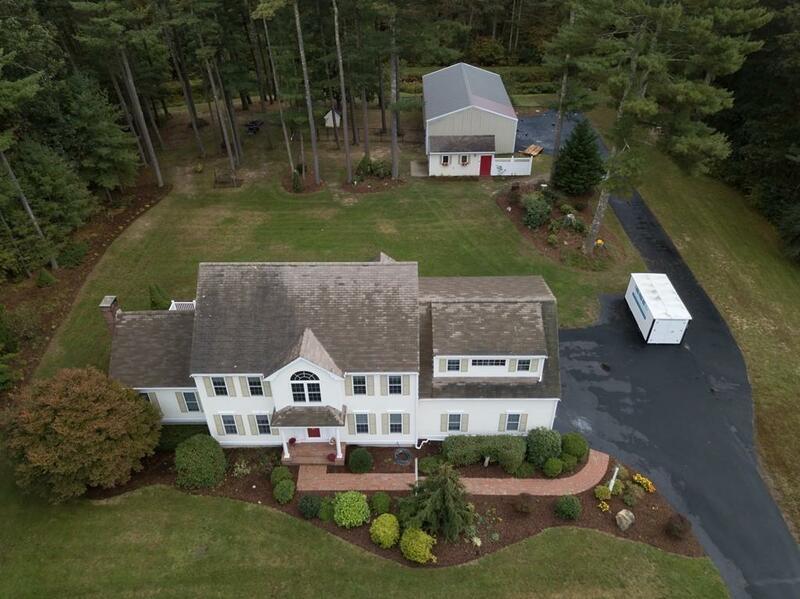 Colonial Home,w/ 4 BRS, 2.5 BAS, finished LL, sits on 1.94 ac. 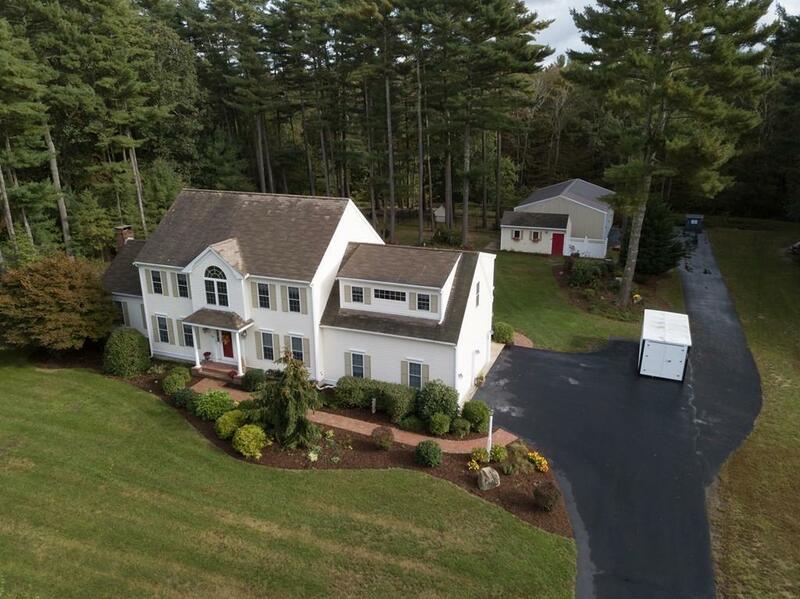 Efficient Galley Kitchen has all newer appliances, granite counter top, custom cabs., sunken family room, W/ fireplace-First flr Landry- hallway to heated / ac 3 car garage.- cozy living room. On the second level are 4 BRS w/ full ba. Master BR IS EXPANSIVE WITH DORMER NOOK. and window seat., master ba w/ jacuzzi tub- double vanity and separate shower. Finished LL with pool room and large closet for storage. ( possible in law) ? Grounds are professionally landscaped with various plantings and shrubbery. 1440 sq. Ft. Barn could have many uses.e.g., animals, wood-working, crafts, hobbies, car storage, - you choose. ROOM FOR POOL OFF REAR OF HOUSE. Near theT, highway,access,. The property has the " Biggest Bang for the Buck for any property listed in Halifax . Listing courtesy of Philip Howard of Re/Max Spectrum. Sq Ft Disclosures Does Not include Finished Lower Level With 1116 S.F. 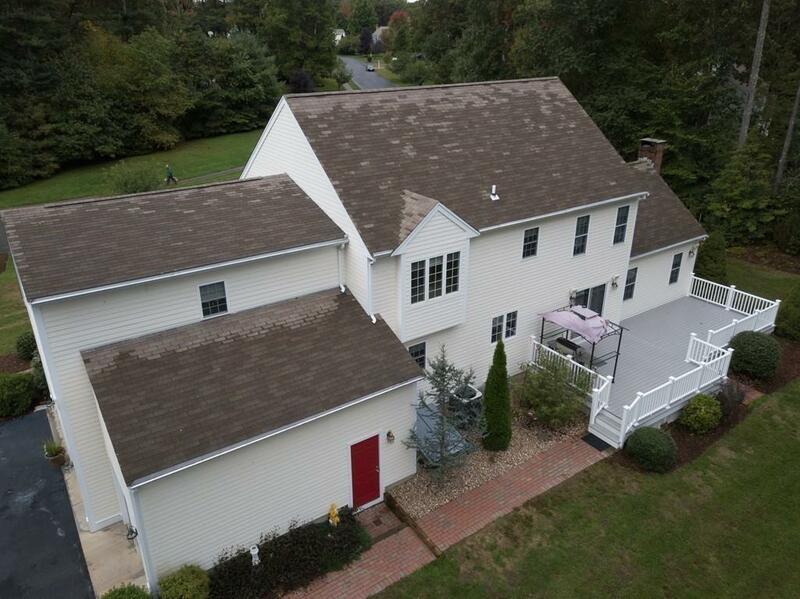 Listing provided courtesy of Philip Howard of Re/Max Spectrum.